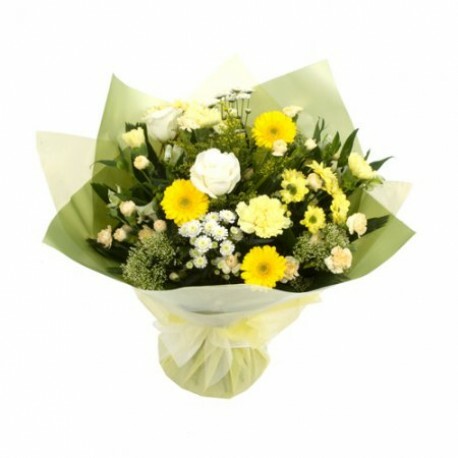 At Magic Moments we are delighted to present this product available for flower delivery in Lucan and surrounding areas. We deliver flowers, bouquets and arrangements locally to Castleknock, Lucan, Leixlip, Ongar, Clonee, Maynooth, Palmerstown, Adamstown, Newcastle or Clondalkin we can arrange national or international delivery if required. As one of Ireland Leading Floral Designers we have a passion for flowers and with just a glance at our gallery you'll see what we mean.